Last week, RADM Jon White visited MLML. 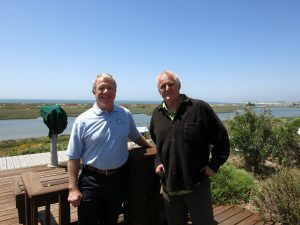 Jon is the President and CEO of the Consortium for Ocean Leadership, of which MLML is a member. 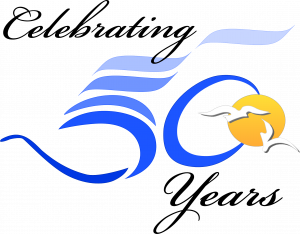 The visit was mentioned in a recent edition of Ocean News Weekly, which you can read here. 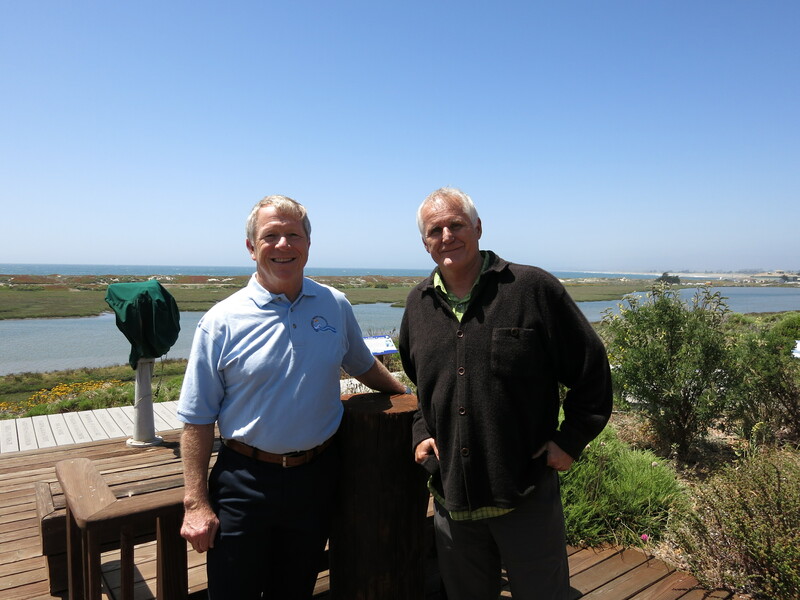 ← MLML Shark Expert Dr. Dave Ebert makes numerous news appearances talking about shark sightings in the Monterey Bay!